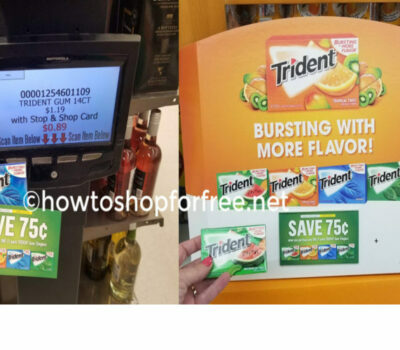 FREE Trident Gum at Stop & Shop! 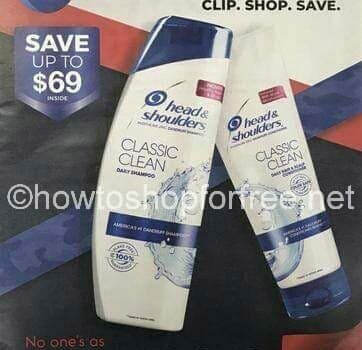 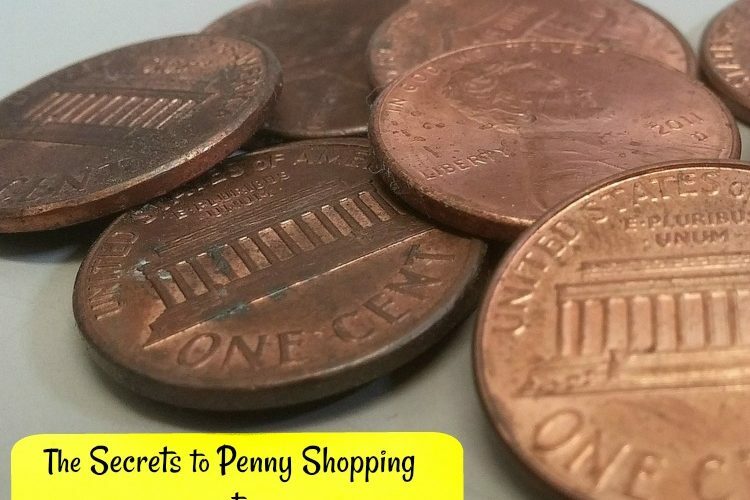 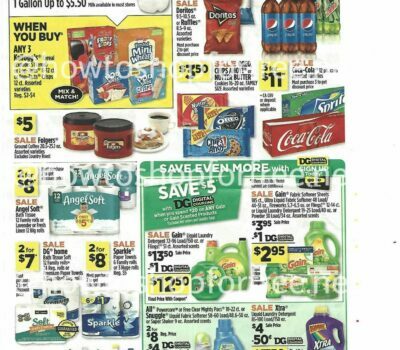 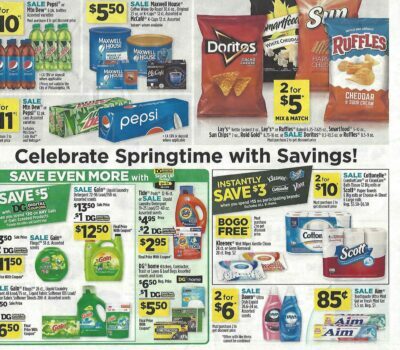 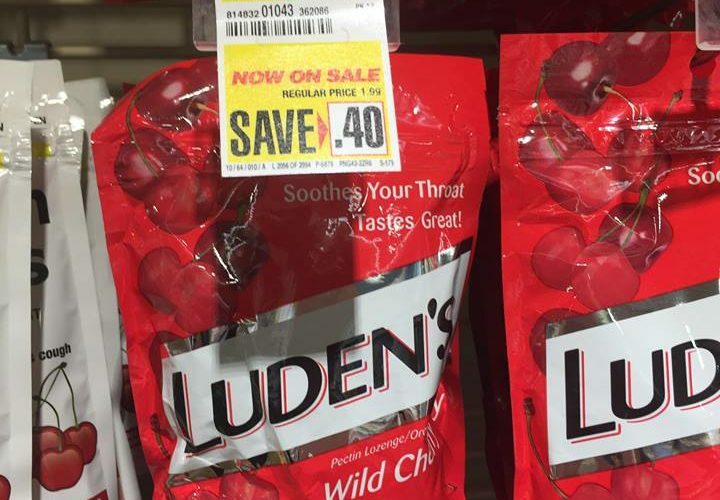 Luden’s for less than 3 QUARTERS!! 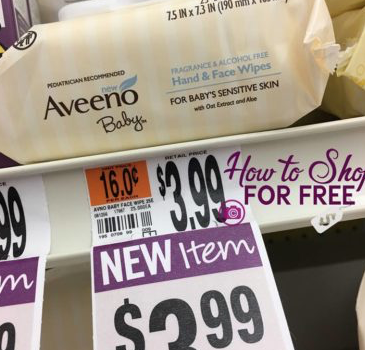 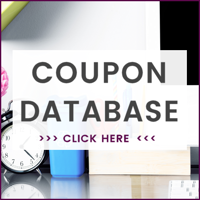 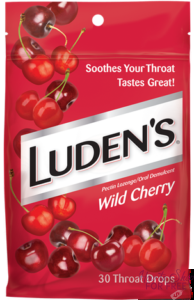 Luden’s for a SUPER price! 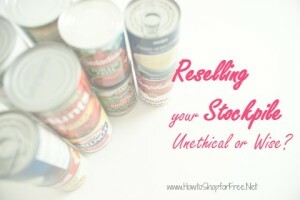 Stock-up! 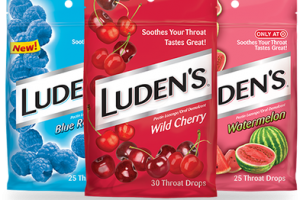 Luden’s cough drops or CHEAP!